Advancements in charging standards have slowed down as of late. Our in-depth comparison of fast charging standards last year led to the conclusion that OnePlus’ Dash Charge and Huawei’s SuperCharge were the two fastest charging standards on the market. OnePlus’ Dash Charge is itself a derivative of Oppo’s VOOC charging. Since then, Oppo proclaims that the Super VOOC charging on the Oppo Find X Lamborghini Edition can charge a 3,730mAh battery in 35 minutes — making it the current fastest charging standard on the market, although it should be noted that it’s only available for an expensive limited edition of a single flagship device. Now, Huawei may be developing new fast charging tech to compete with Oppo. A Huawei Power adapter developed by Astec Electronics (Luoding Co. Ltd) was certified by 3C, a Chinese certification authority, recently. It comes with model number HW-100400C00 and has a maximum 10V/4A recharge configuration. 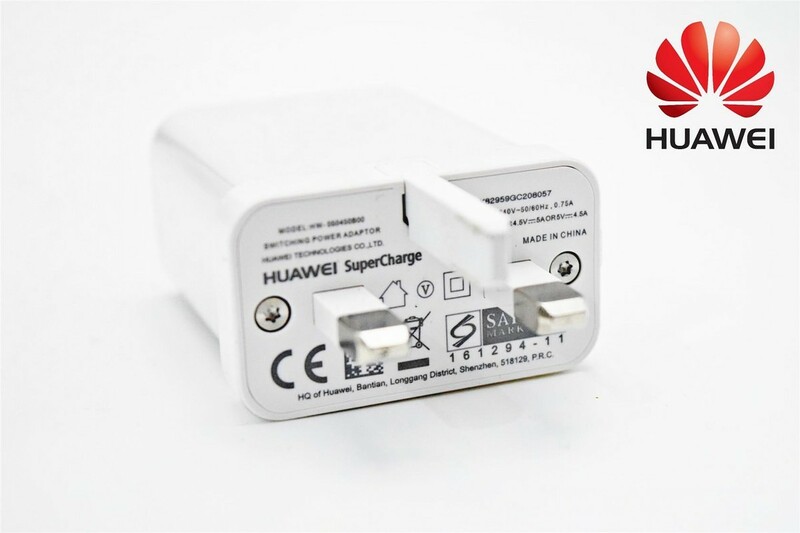 This means that the maximum charging power can theoretically go as high as 40W, which is far higher than the 22.5W fast charging currently used in Huawei SuperCharge. It should be noted, however, that just because it has a maximum 10V/4A charging rate doesn’t mean that the highest rate will be used in phones. We have seen how the Google Pixel 2 XL, despite having an 18W rated charger, is functionally capped at 10.5W charging. With the new Huawei SuperCharge charging, it may be possible to see phones being charged in just 30 minutes in the best case scenario. As of now, it’s unknown when Huawei plans to develop the new charging technology. It’s possible that it may be included with the upcoming Huawei Mate 20 (that is rumored to launch in October), but at this time, this is only speculation. In our view, it will be good to see advancements made in charging speed. Currently, Qualcomm Quick Charge, Samsung’s Adaptive Fast Charging, OnePlus Dash Charge, Oppo VOOC charging, Huawei SuperCharge, and USB-C Power Delivery are the fast charging standards on the market. If faster charging speeds are achieved without incurring compromises elsewhere, it will be good for consumers.